More book results for "Geology"
Geology final study guide This is the study guide for the Geology 100 final. 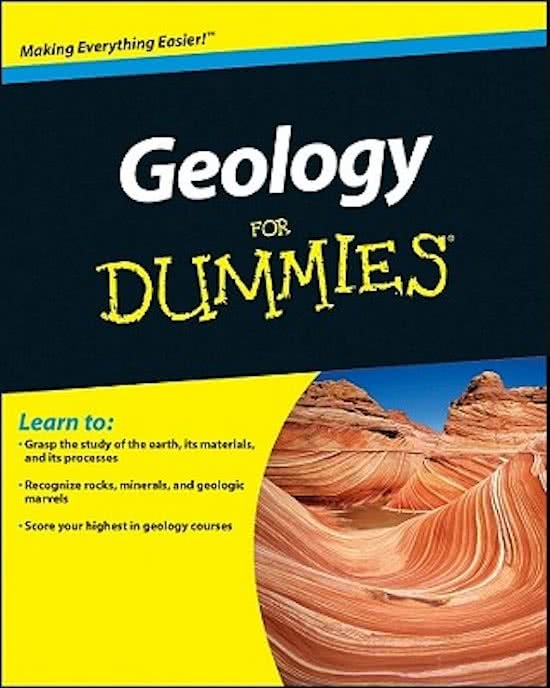 it mainly covers the chapters on plate tectonics and geologic time. Geology final review Geology Review for the final exam. Includes earthquakes, layers of the earth both mechanical and compositional layers, Continental Margins, Active and Passive Margins, Volcanic structures, Alfred Wegener, Seafloor spreading, Wadati-Benioff Zone, Continental Rifts and Ocean Ridges. Covers the topics of earth interior, ocean floor, tectonics, structure, geologic time. Environmental Geology Chapter 2: Rocks and Minerals Notes from the second chapter of a class on Environmental Geology, the chapter itself primarily focusing on the various aspects of rocks and minerals.